Our children are very happy, the teaching staff are very good at nurturing and developing the children academic skills. Teachers are lovely and always ready to help.. More power and God bless! 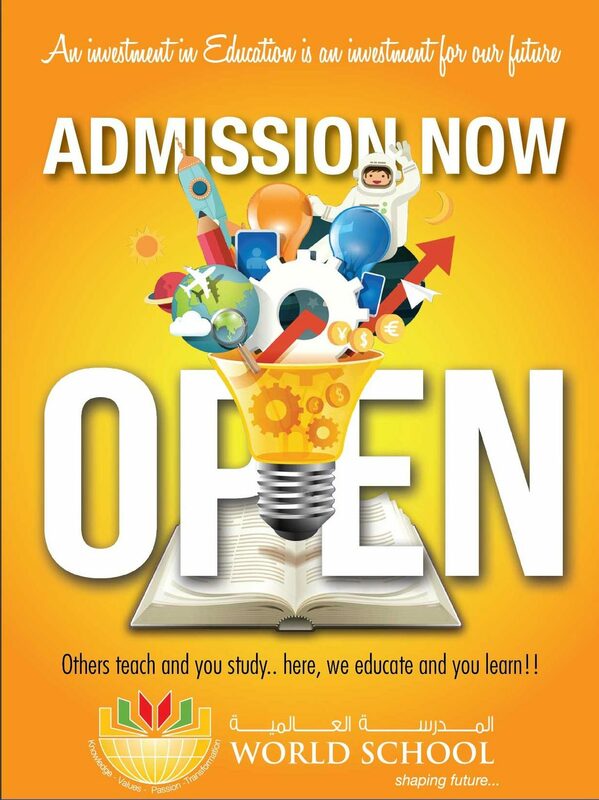 Admission now open for the academic year.